Award-winning MAC LIFE was launched in 1996 as the ultimate hands-on guide. LIFE'S mission is to provide readers with the most comprehensive range of information possible, from upgrading to troubleshooting to customising a Macintosh desktop. 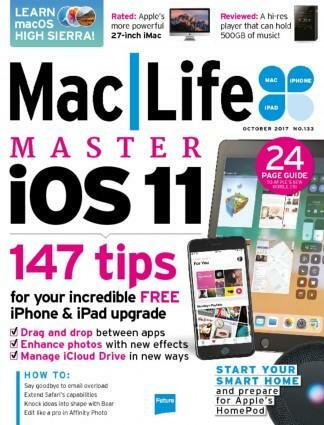 It is the only magazine for Mac enthusiasts and professionals, offering its readers a complete multimedia experience. Be the first person to tell us what you think about MAC LIFE (UK) and you'll save $5 on your next purchase!